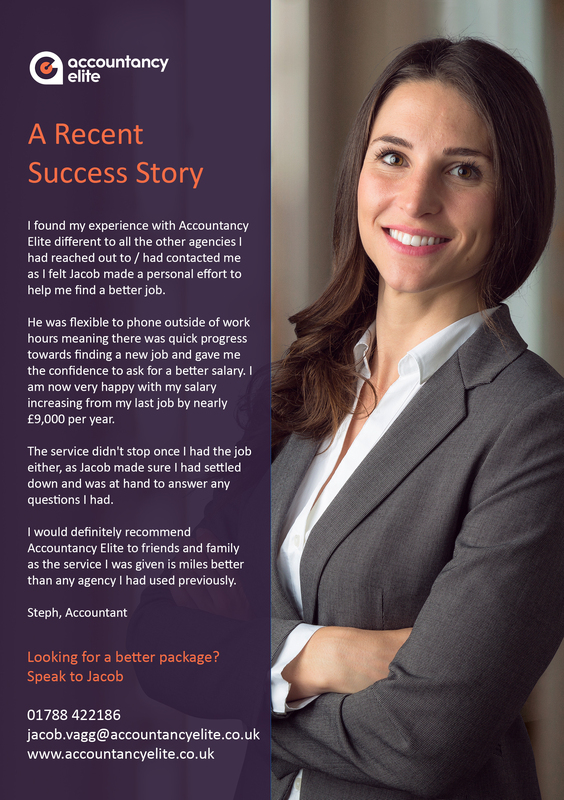 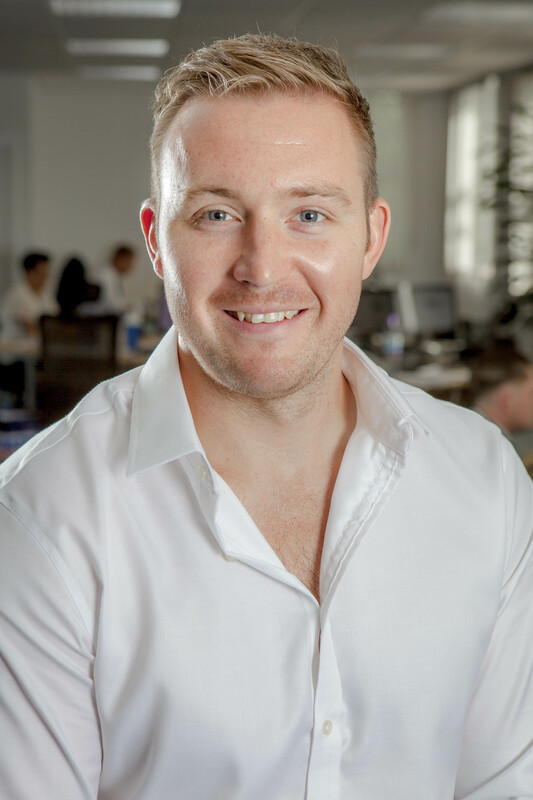 Jacob Vagg leads new business development for Accountancy Elite responsible for the acquisition and then retention of clients by offering a personable, efficient and professional approach. 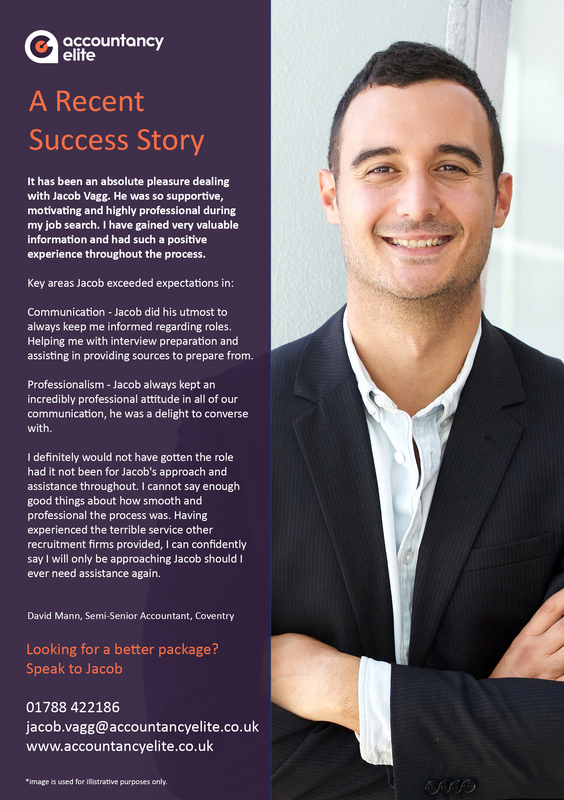 Jacob has a wealth of experience in direct sales, marketing and event management and previously worked as a UK and International franchise sales executive. 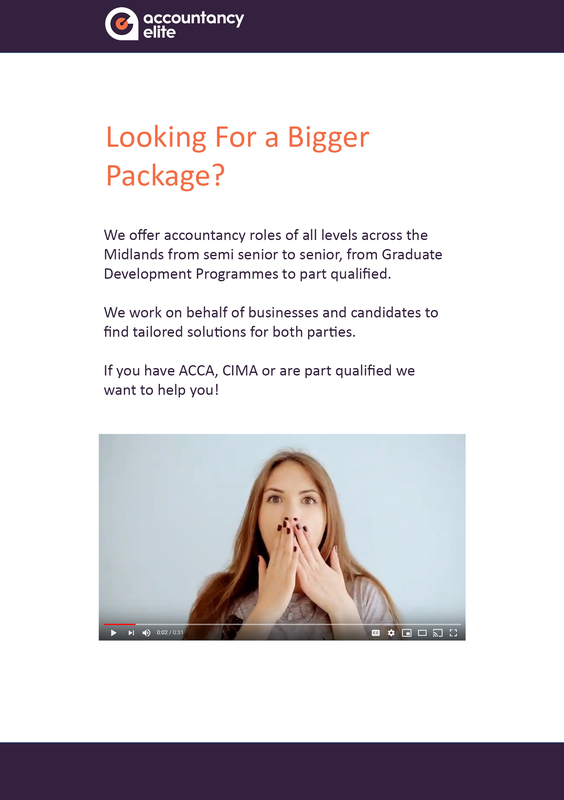 Looking for a bigger package?